"I can't imagine doing Skellig Michael in any other boat!" A visit to the UNESCO World Heritage site of Skellig Michael with SkelligWalker Cruises is an experience that will live with you forever. 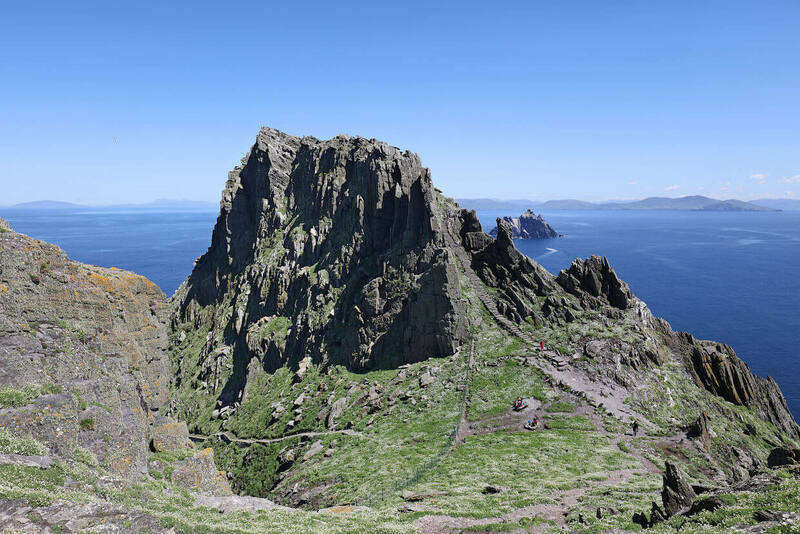 A trip aboard the purpose built SkelligWalker offers safe and comfortable access to the Island, where visitors then undertake a pilgrimage to climb almost 700 steps to the early monastic settlement that offers tranquility and an opportunity to connect with the beauty and wildlife of the Skellig Coast on the Wild Atlantic Way. 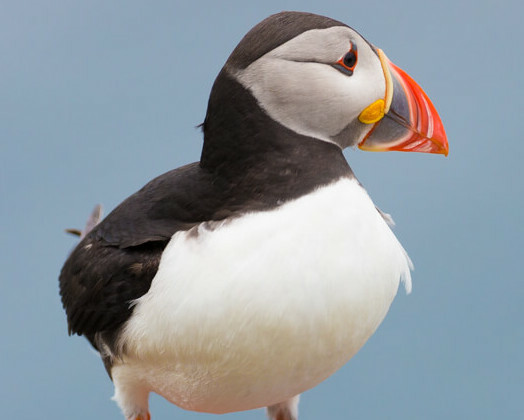 We also offer a daily eco tour that circles both Islands, Skellig Michael and the Small Skelligs. 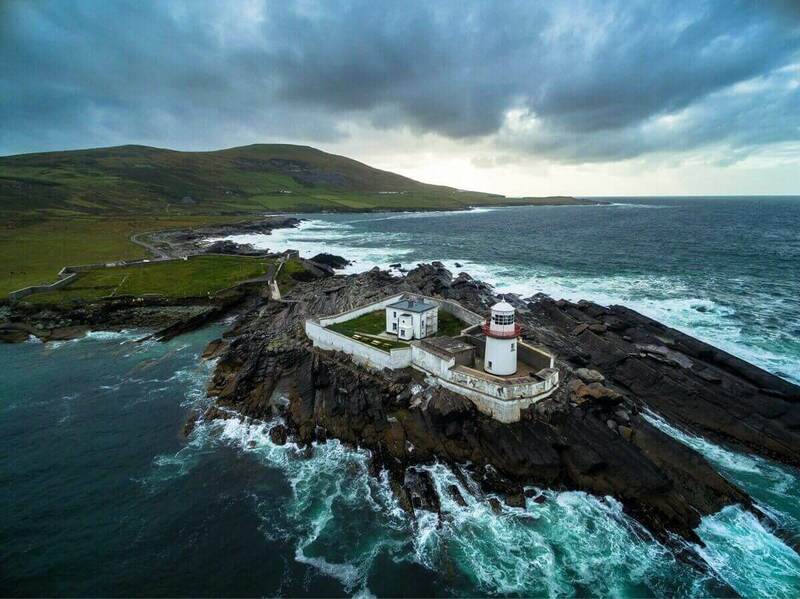 This trip allows visitors to experience the unique history and wildlife of the area including the 23,000 pairs of gannets that nest on the Small Skelligs (the second largest colony in the world). We look forward to welcoming you aboard SkelligWalker. "Excellent service from Skellig Walker from initial enquiry to follow up after the trip. Fast, comfortable boat with informative on board team." You can book your trip --- HERE --- or use the details below to get in touch with us!